For most of the 20th century Mongolia was a puppet of the USSR and did everything they were told to do. 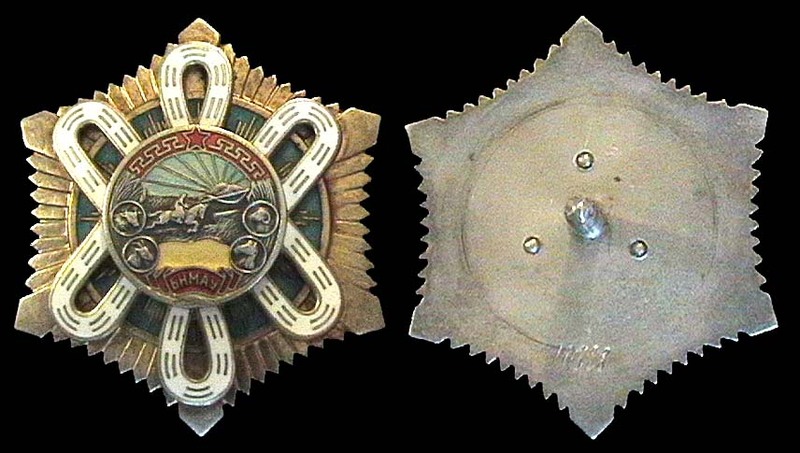 Mongolian awards of that period, therefore, are analogs of Soviet awards. The proviso of course is that a lot fewer of them were made.